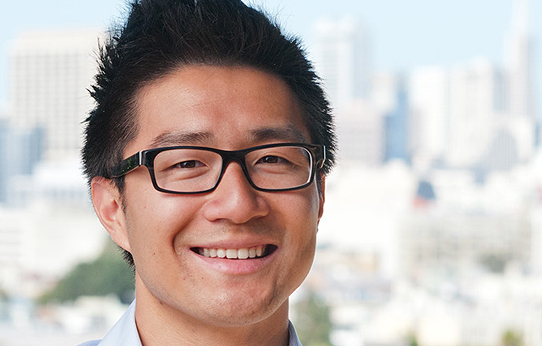 The Build Healthy Places Network is launching a new centralized source that catalogues the Healthy Community Initiative conferences sponsored by the regional Federal Reserve Banks that have taken place around the country. If you were to ask someone what comes to mind when they think of the Federal Reserve, health probably wouldn’t be one of the first topics! But in 2010 the Federal Reserve Board of Governors, the San Francisco Federal Reserve Bank and the Robert Wood Johnson Foundation (RWJF) co-hosted a Healthy Communities conference in Washington, DC. With growing evidence that the root causes of poor health and poverty are the same, the regional Federal Reserve Banks play a critical role through the Healthy Communities Initiative in bringing together stakeholders and supporting cross-sector solutions that promote economic mobility and improved health outcomes. Over the past 7 years, the regional Federal Reserve Banks have convened more than 30 healthy communities conferences, with more meetings continuously in development. The conferences span urban and rural cities all across the country. 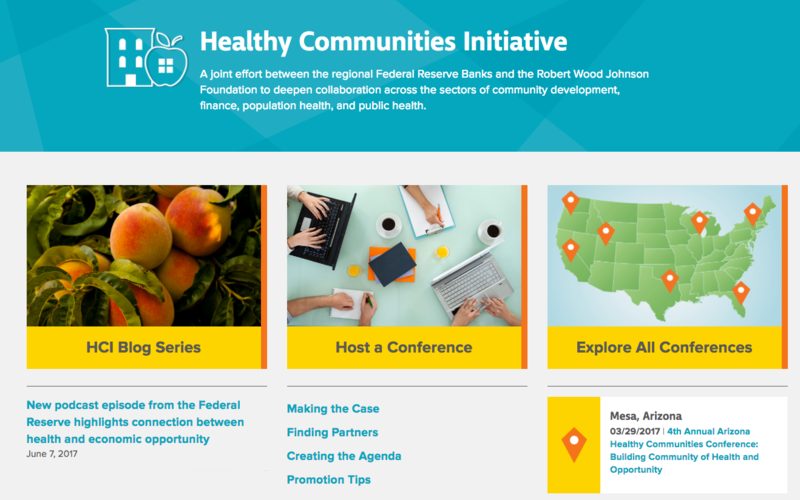 To highlight and lift up the efforts of the regional banks, the Network has launched a new Healthy Communities Initiative (HCI) site with three resources. We’ve built a meeting directory that lists each healthy communities conference with summaries, speaker lists, corresponding materials, and more. The “conference-in-a-box” resource curates our best templates, examples, and guidance for those who are interested in hosting their own healthy communities meeting. Finally, our HCI blog series takes a turn spotlighting each Federal Reserve Bank and the promising cross-sector initiatives taking place in their region. We’d like to thank all of the regional Federal Reserve Bank staff who have helped make and continue to make these conferences possible. We’re excited to offer these resources in support of cross-sector collaboration for healthier communities. Please share it widely with your colleagues and networks and drop us a line at admin@buildhealthyplaces.org with any questions, comments, or suggestions.